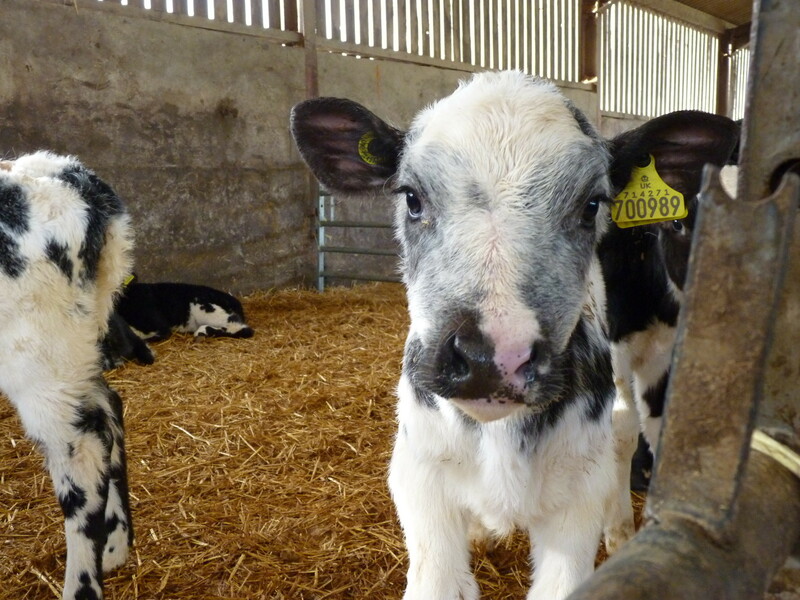 Hannah is a self-employed assistant herdswoman. 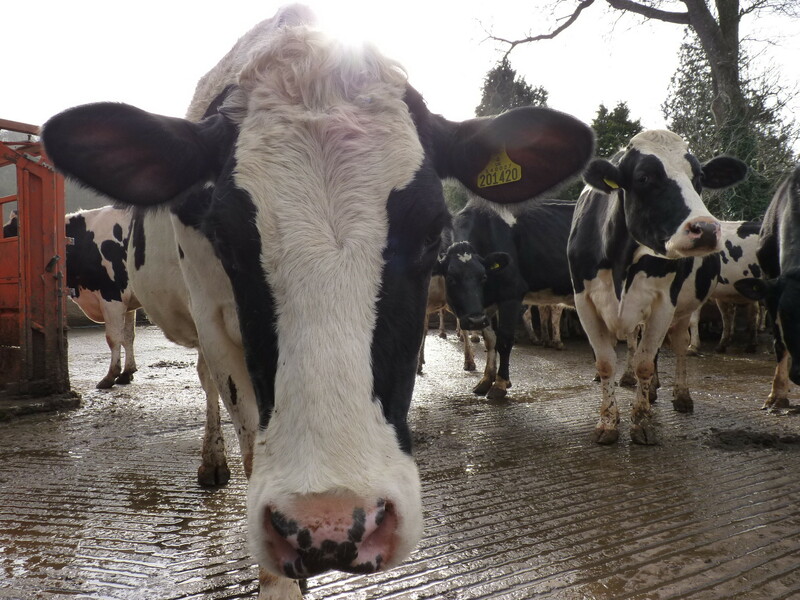 She works on three dairy farms - two of which are run by her brothers, including the family farm. 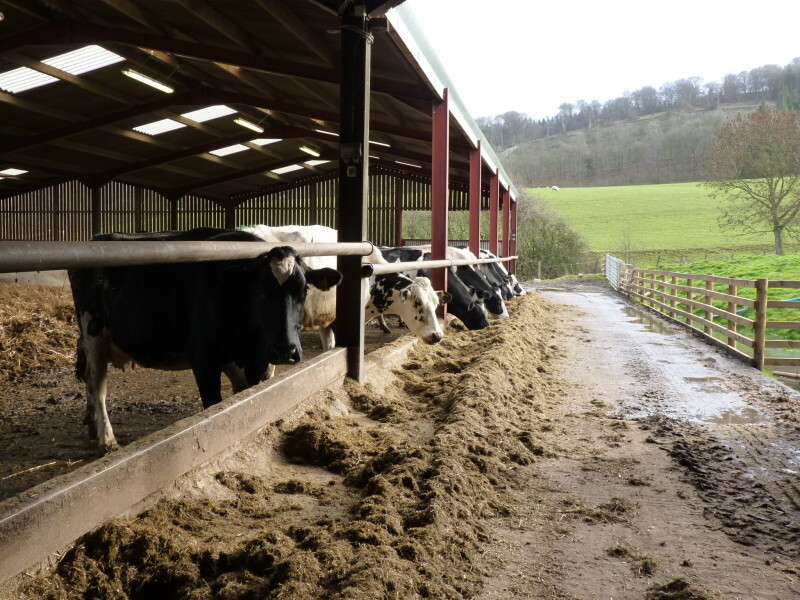 The home farm has been in Hannah’s family for two generations and is run in partnership. 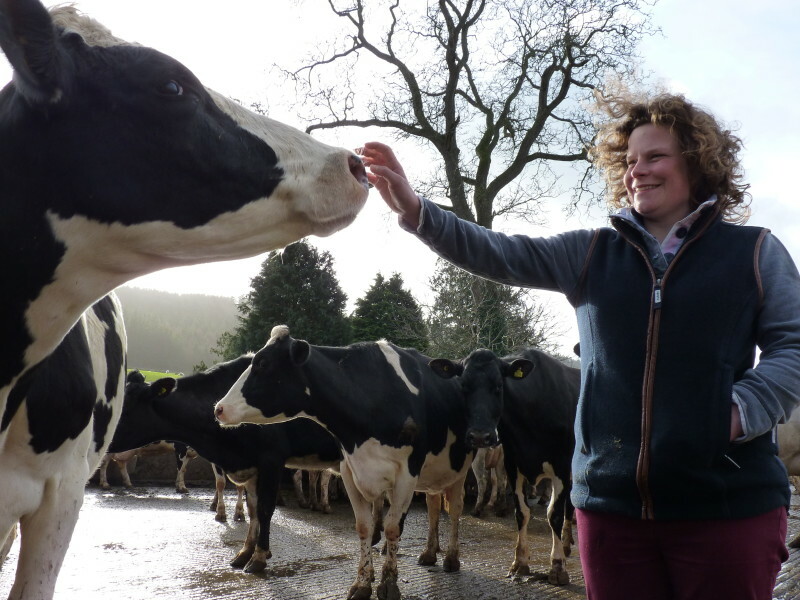 Hannah's ambition, however, is to build her own dairy herd and secure her own farm tenancy. She is fascinated with cattle breeding and wants to build the genetics of her herd. That means improving her cattle, generation by generation. 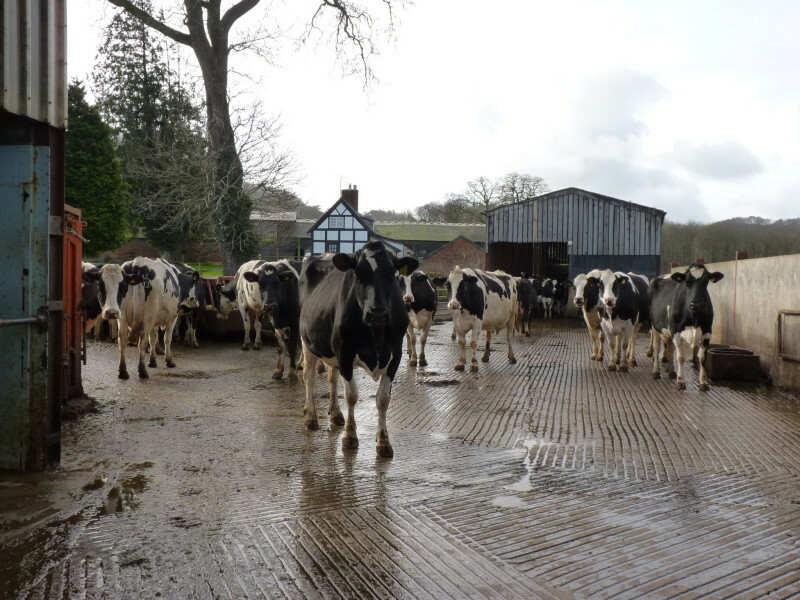 This is a different approach to her brothers who run a ‘flying herd’, where they buy in replacement heifers and cows from other farms. 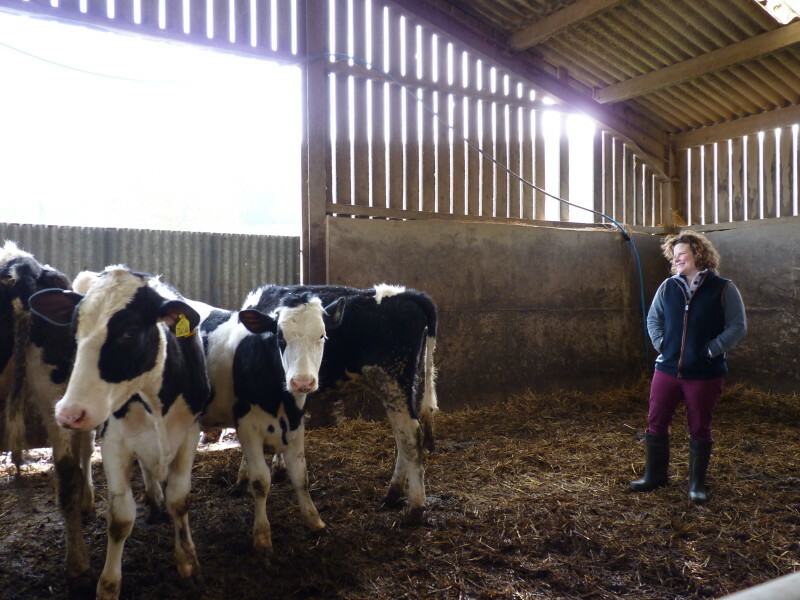 Hannah already owns 10 heifers (young females), five bulling heifers (which are old enough to be artificially inseminated for the first time) and three milking heifers (they have had their first calf and are producing milk). Hannah is a long distance runner and road cyclist. She’s still involved with her local Young Farmers Club (even though she’s over the age limit) and goes skiing every year. Hannah had no idea what she wanted to do when she left school in 2008. 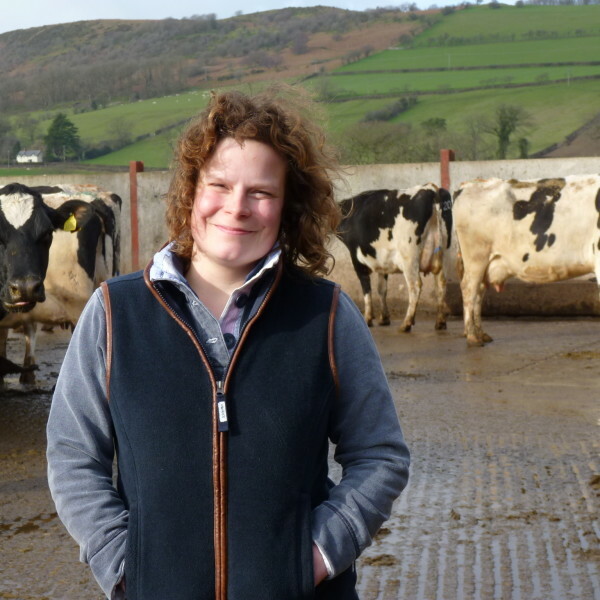 She didn’t think a career in dairy farming was possible. 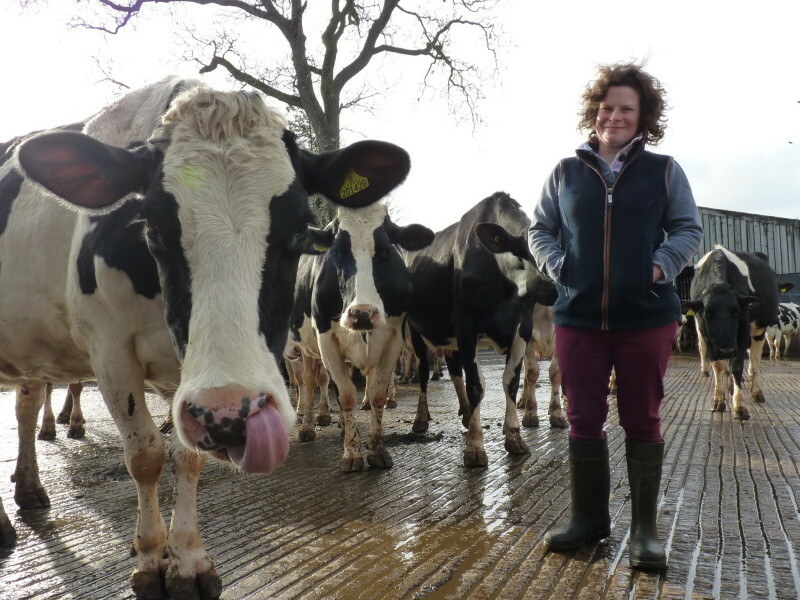 While she’d always enjoyed working with the cows at home, and reared calves throughout her childhood, there wasn’t enough work to support Hannah and her five brothers. As most of her friends were off to university she applied to Keele University to study biochemistry. She was offered a place but deferred it and decided to do a bit of travelling first. To save some money she got a job on a local dairy farm. She fell in love with it and realised then that the farm was her “happy place”. She couldn't see herself going back to the classroom or working indoors, so never did take Keele University up on their offer. Since joining Just Farmers: Countryfile (BBC One).